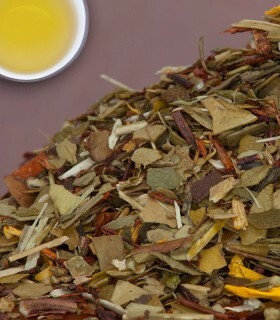 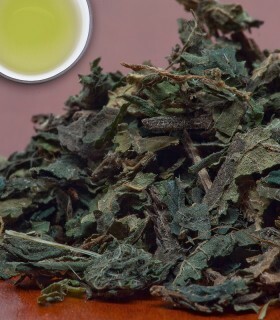 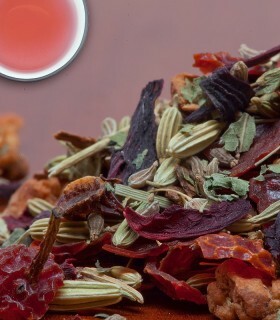 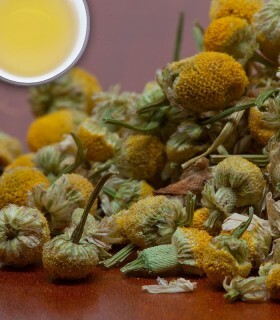 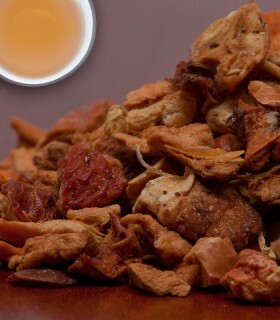 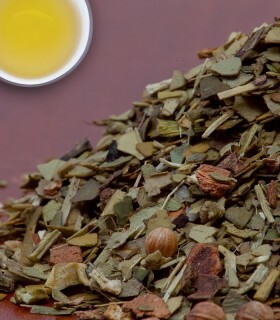 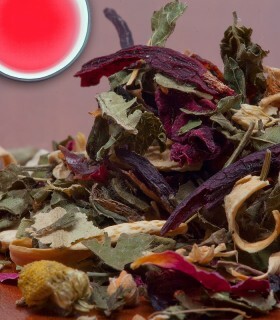 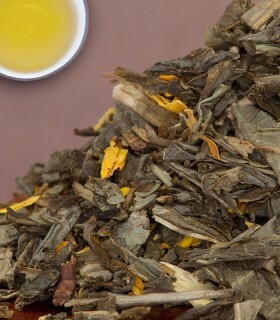 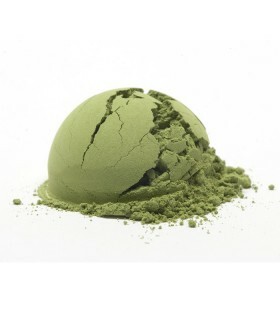 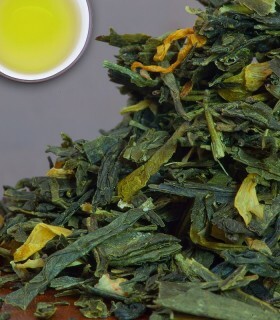 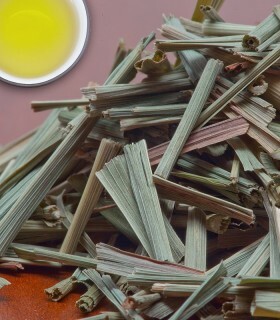 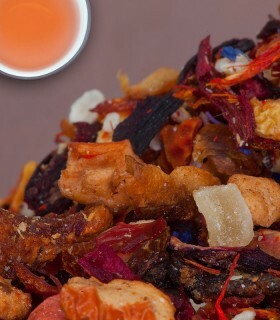 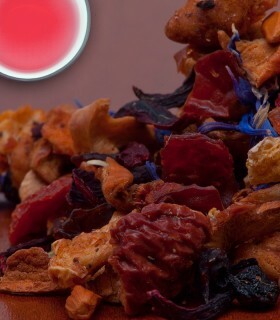 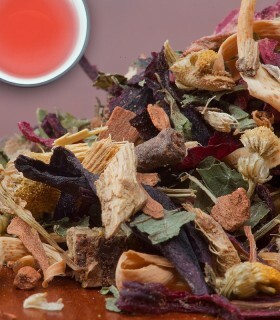 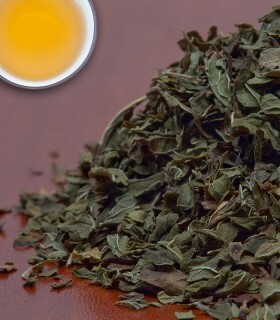 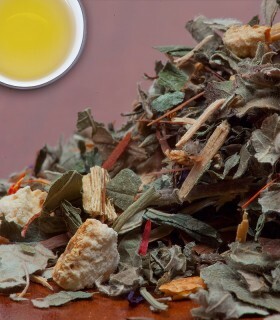 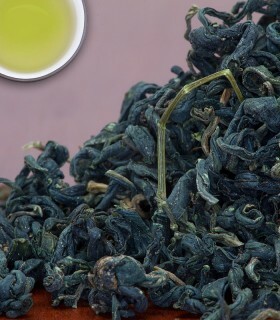 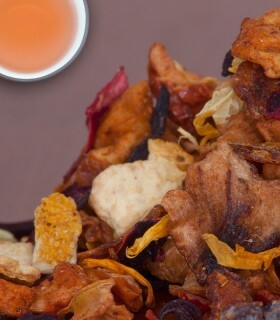 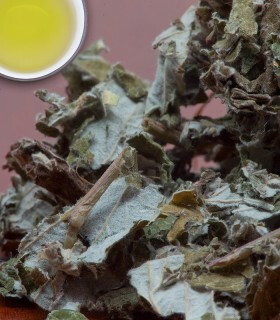 Our bestselling tisane! 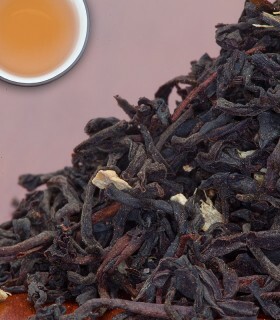 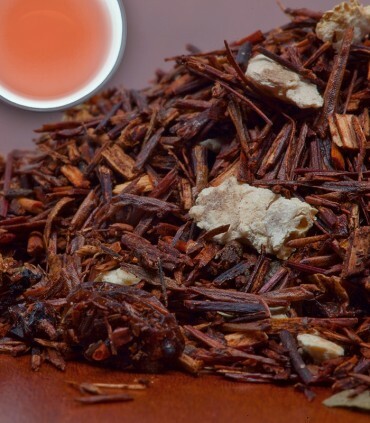 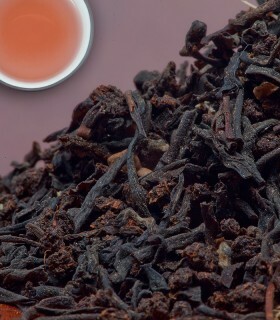 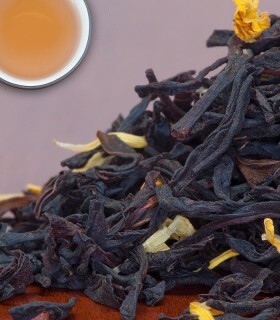 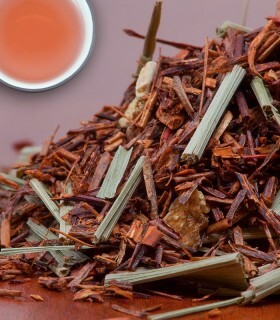 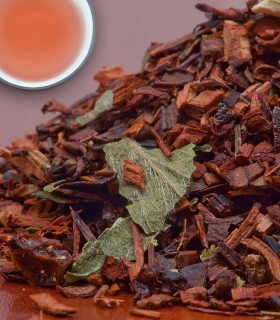 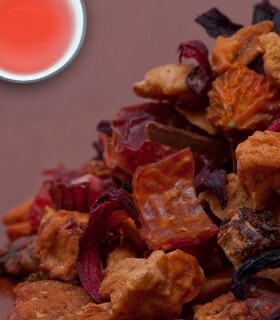 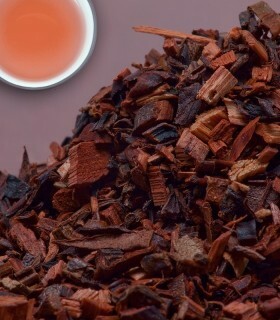 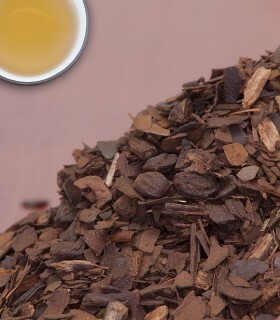 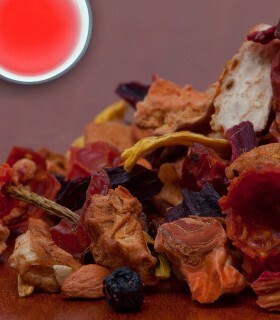 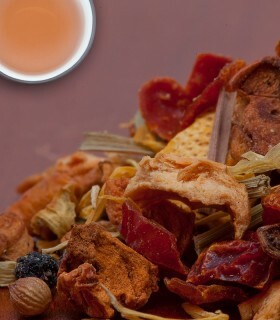 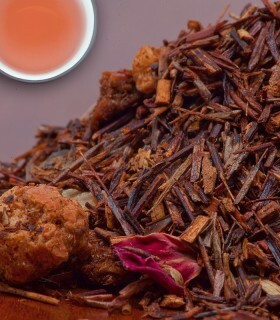 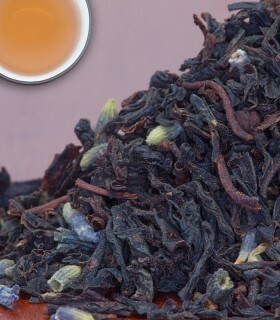 Rooibos, natural orange flavour and sanddorn berries make for a perfect cup of herbal tea. 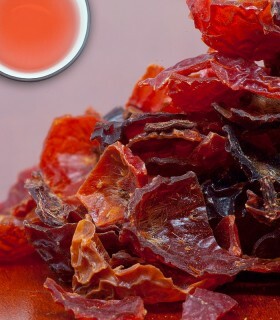 Sanddorn (Sea-Buckthorn) berries are said to be high in vitamin C. Caffeine-free. To see more Rooibos Teas visit the Rooibos Tea section or to browse all of our Herbal & Decaf Teas visit the Herbal & Decaf Tea section. 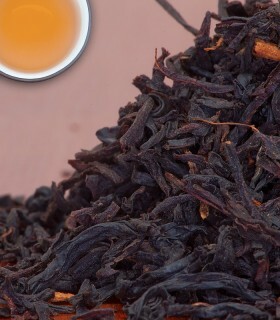 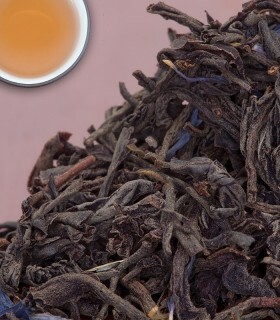 Recommended Drinking Time: Coronation Street Rooibos is great anytime of the day!